Random Sweetness: Noel Mignon and Creative Scrappers!! Noel Mignon and Creative Scrappers!! 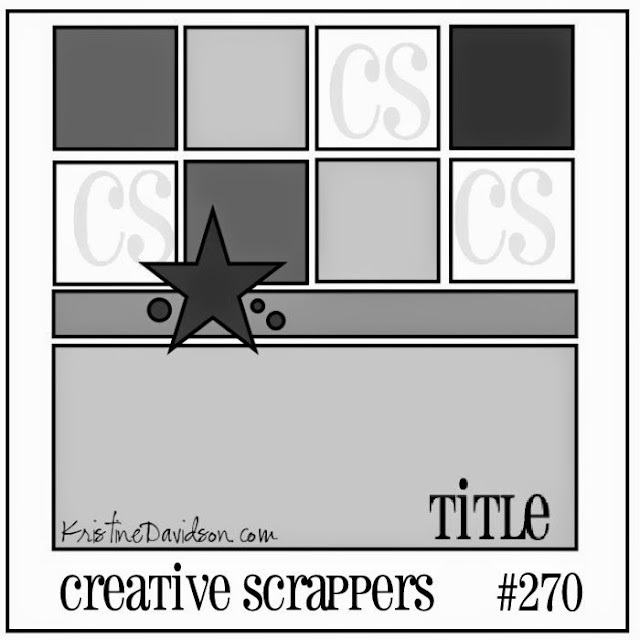 This month, Noel Mignon is the sponsor for Creative Scrappers! So I had a fun time using the newest kit, Balboa, with the fun sketch from Creative Scrappers! I used some of my favorite elements from the sketch to put together a layout that was fitting to both my style, and the look I wanted for this layout. Loved this color scheme that I pulled together from the Balboa kit! 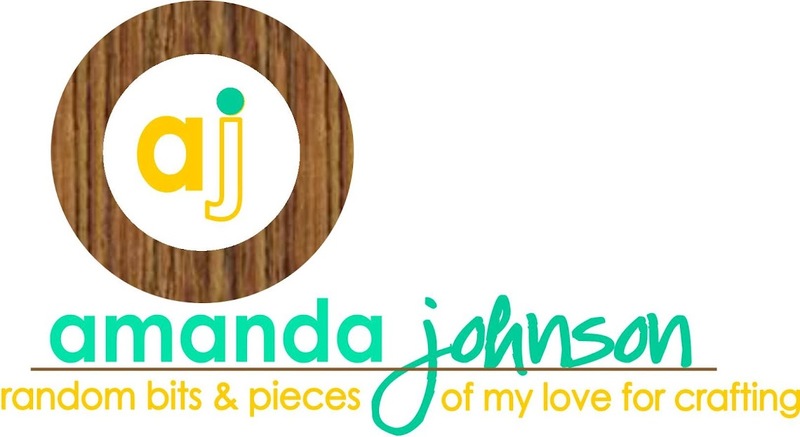 So many fun colors mixed with the awesome chalkboard trend!! Here are a few close ups! Make sure and play along with Creative Scrappers this month for a chance at your own Balboa kit from Noel Mignon!!! Ack! Those cheeks, so sweet! 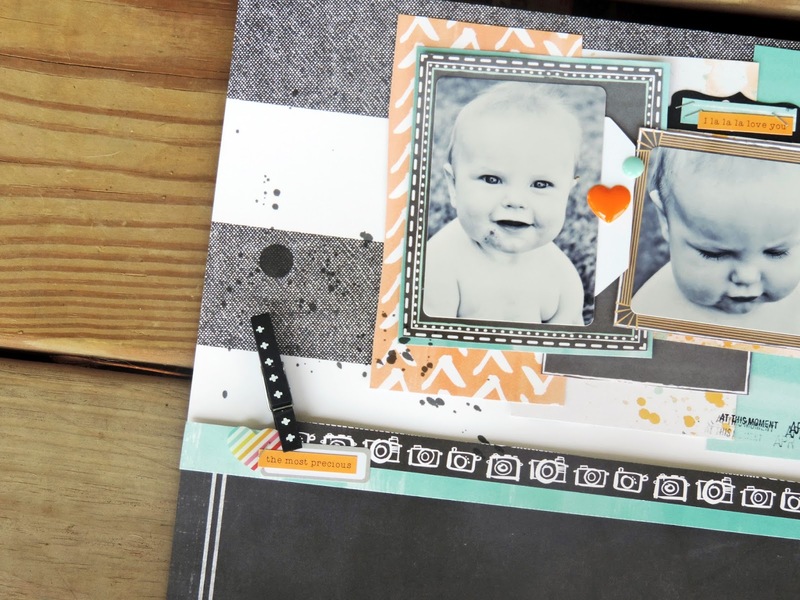 I love this bold layout, just gorgeous!